View More In Strap Locks. Simple the most innovative, yet simple, strap locking system! You will be amazed at how easy and secure this strap locks are! Affordable too - these guys know that musicians need to eat! No modification of your guitar needed. No special strap - works with all straps! Keeps your guitar strap safe and secure. Easy to use, not tools or drilling required. Simply grip, twist, push, DONE! 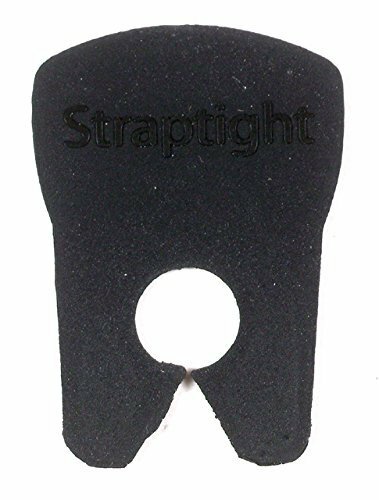 If you have any questions about this product by Straptight, contact us by completing and submitting the form below. If you are looking for a specif part number, please include it with your message.